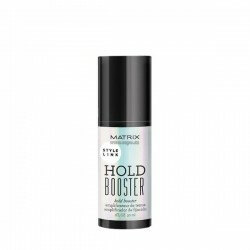 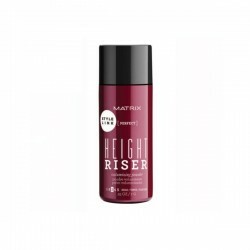 For express blow-drying capabilities with extra strong hold, go large with Matrix Design Pulse Go Big Extra Hold Mousse. 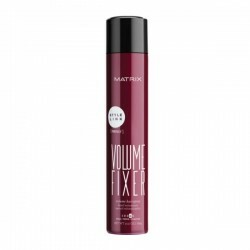 This unisex mousse for fine to medium hair provides lasting volume, body and shine without leaving hair feeling dry or rough. Brushing and washing out easily, Matrix Design Pulse Go Big Extra Hold Mousse keeps you on the pulse of style. 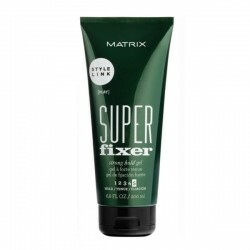 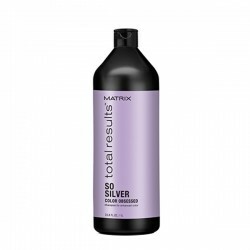 This trend-defining styling product from the award-winning Matrix range will help your style break loose.